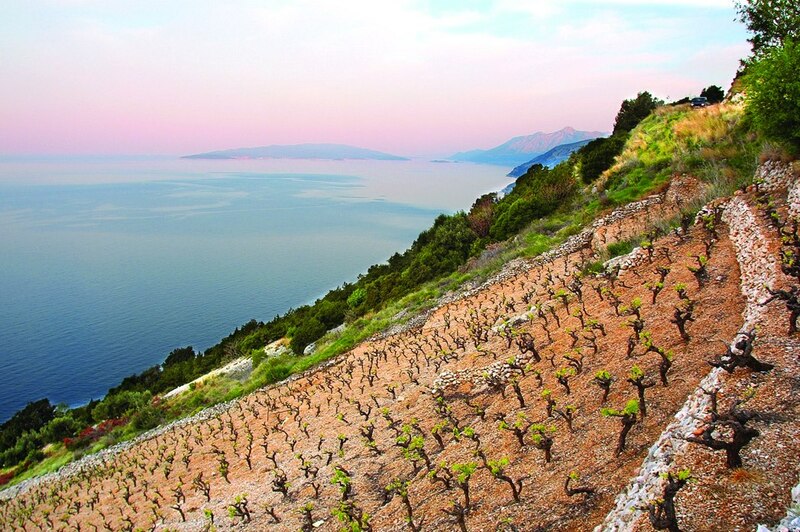 The Pelješac peninsula has been known for it’s excellent wines since ancient times. You will have an opportunity to taste some of the best wines of the region as well as learn about it’s production. 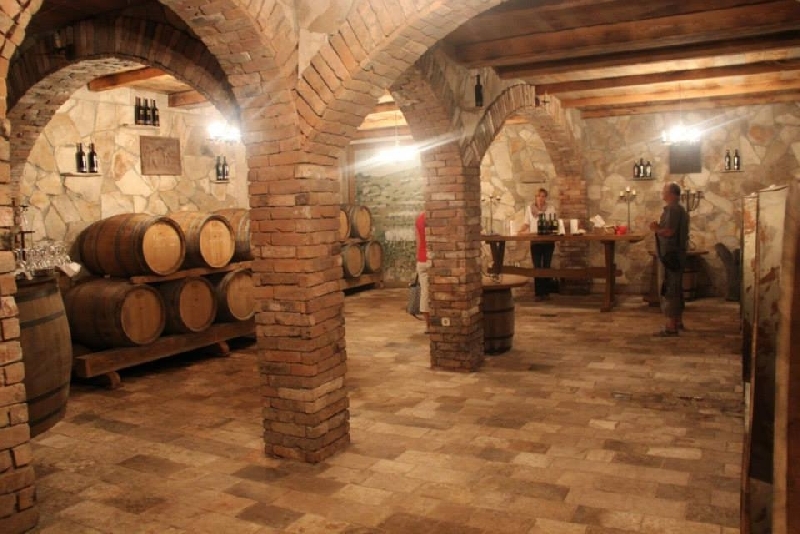 We will visit some of the best known wine cellars in the region. The Miloš family in the village of Ponikve will show us their interesting cellar as well as treat us to their excellent wines. In the village of Prizdrina we will be greeted by the Bartulovic family. Apart from the wine here you will be able to taste some of the local food that will be served for lunch. Finally we will visit the Matuško family in the village of Potomje. 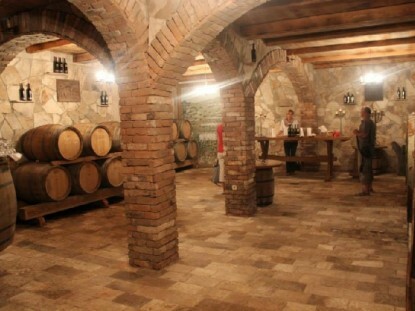 The Matuško cellars are known for the production of the excellent red wine Dingac as well as the sweet wine Prošek. 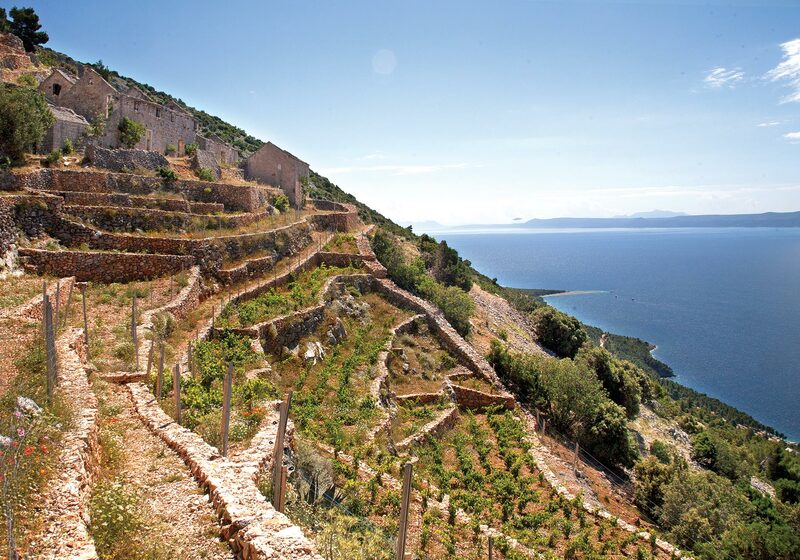 Apart from the excellent wines and food you will certainly enjoy the beautiful scenery along the Adriatic coast as well as on the Pelejšac peninsula. You can find many beaches in and around Trpanj. These beaches vary in size and composition – some are sandy, some are stony, some covered with gravel, and some cemented (flat) – but all are being cleaned daily! Nearby pine forests give that special Med aroma to the sea air and necessary shade for sensitive skin. Orebic is a small town on the southern coast of the Peljesac Peninsula. Offering various accommodation facilities (hotels, apartments), long sand beaches, numerous small coves and clear seawater, as well as sports and recreational facilities and opportunities (tennis courts, football; yachting, windsurfing), outstanding gastronomic offer – especially seafood and famous. Žuljana is a village and small harbour in the cove of the same name, on the southern coast of the Peljesac Peninsula; The village is located at the end of a valley which -slowly descends from Gruhavica (352 m) to the sea. 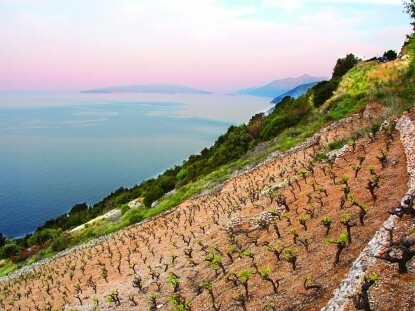 Chief occupations are farming, viticulture, fishing and tourism.Clean sea, a variety of home-made foods and especially quality wines, as well as water sports (sailing, windsurfing) make Zuljana a favourite tourist destination. 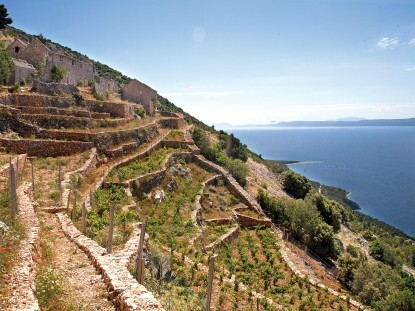 On this excursion you will have the unique opportunity to experience and taste the tradition and quality of Croatian Wine growing, part of the local culture for many centuries.